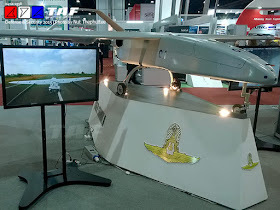 RTAF is ordering parts and equipments worth 579 million Baht for the constrcution of Tigershark II UAV, an RTAF indeginous development in cooperation with various parties including Defence Technology Institute and Marsun. 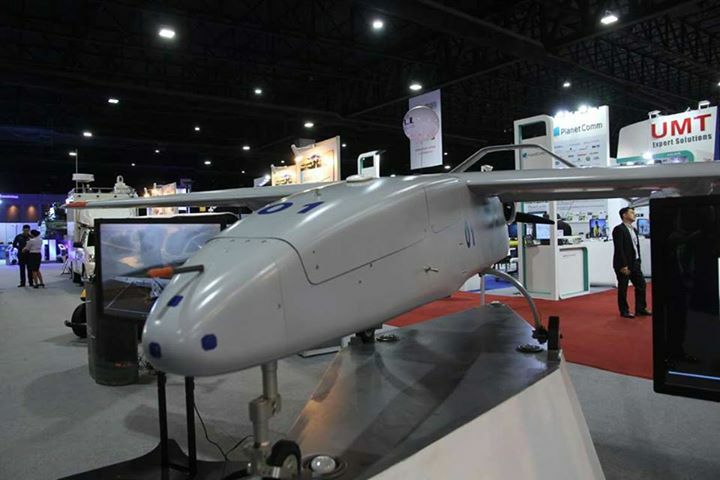 The UAV will be commissioned in 404 sqadron. Royal Thai Air Force has established 404 Squadron in the 4th Air Division by a fleet consist of four Israeli Aerostar UAV and Tigershark II UAV which developed by Air Force and collaboration with both public and private including DTI and Marsun Co Ltd.
Tigershark II is a medium-sized UAV, 6 meters in length, wing length of 4.2 meters and a maximum speed of 110 knots, flying time up to 12 hours at a maximum altitude of 12,000 feet is expected to be active in 404 Squadron with around 20 vessels. Endurance nya 12 jam berarti range nya yang kurang luas . Wong badannya kecil ga ada bbm cadangan di sayapnya. 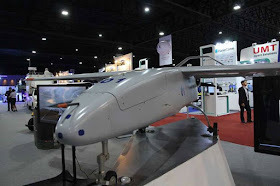 Tapi tetep kurang canggih ga ada anti jamming gps dan tactical data link.